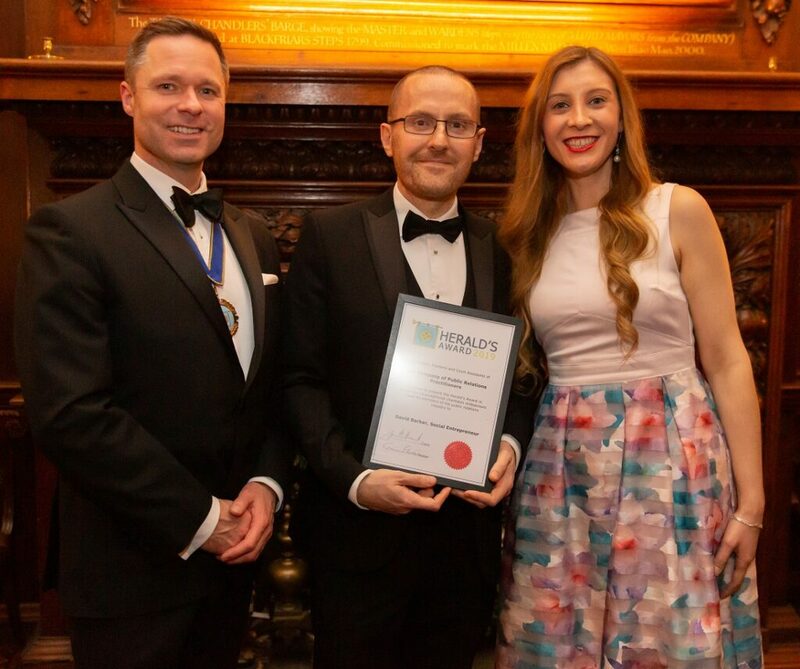 A City of London resident has scooped the 2019 Herald’s Award. This year’s recipient, Middlesex Street Estate resident David Barker, was honoured for his “tireless work” to form and deliver the Livery Schools Link Volunteering Platform. Mr Barker is also chair of the education and training committee for the Worshipful Company of Information Technologists, and said: “It’s an honour to receive the award at a time we are now looking forwards to launching the platform outside of London into areas such as Manchester, Yorkshire and Sheffield for the next academic year.